Medicaid services allow adults, the elderly and children with disabilities to remain in their home while receiving care. The member receives a medicaid waiver. 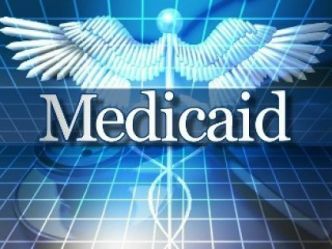 The medicaid waiver services allows an aide to come into the home and assist the recipient with personal care and an LPN or RN for skilled care.